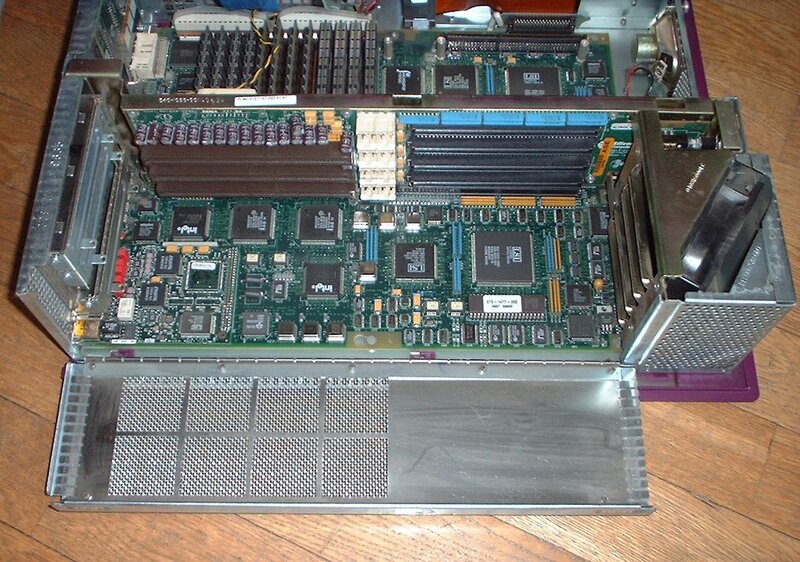 See my other teal Indigo² for the first generation Indigo². 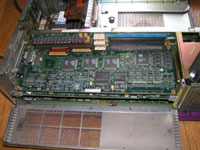 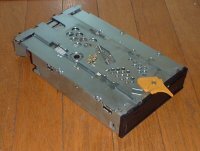 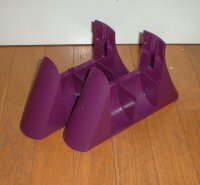 For general information on the SGI Indigo², see this page. 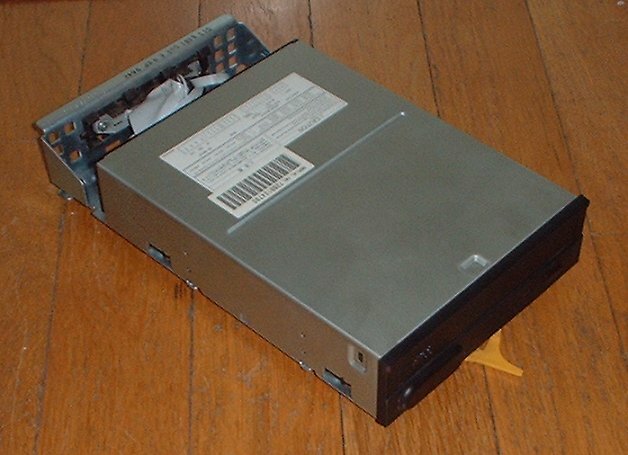 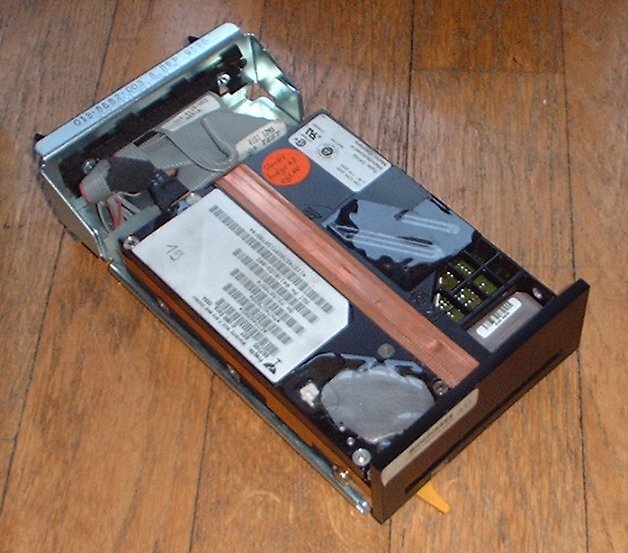 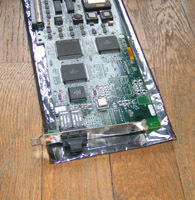 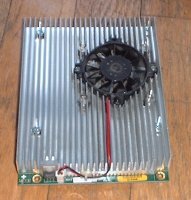 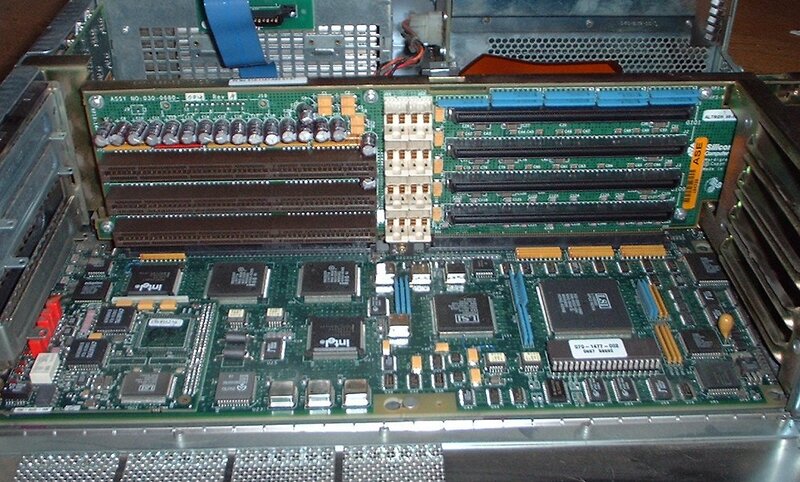 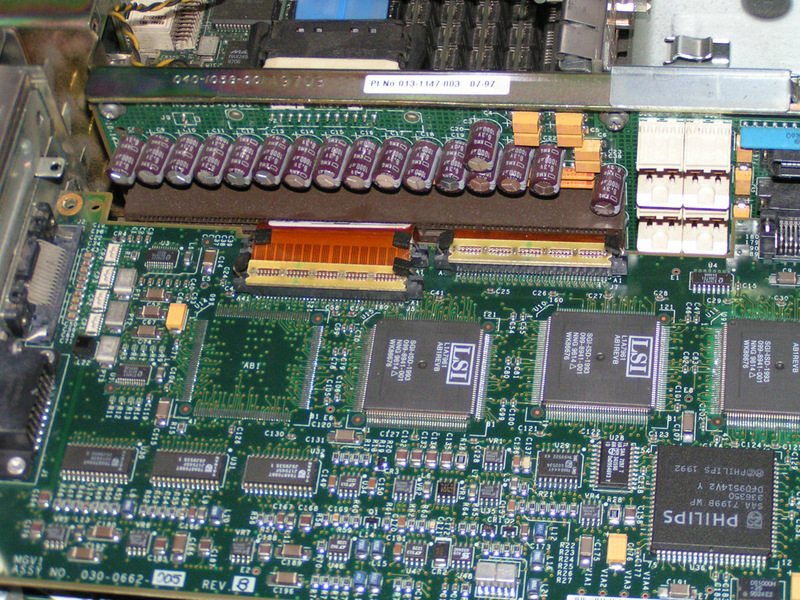 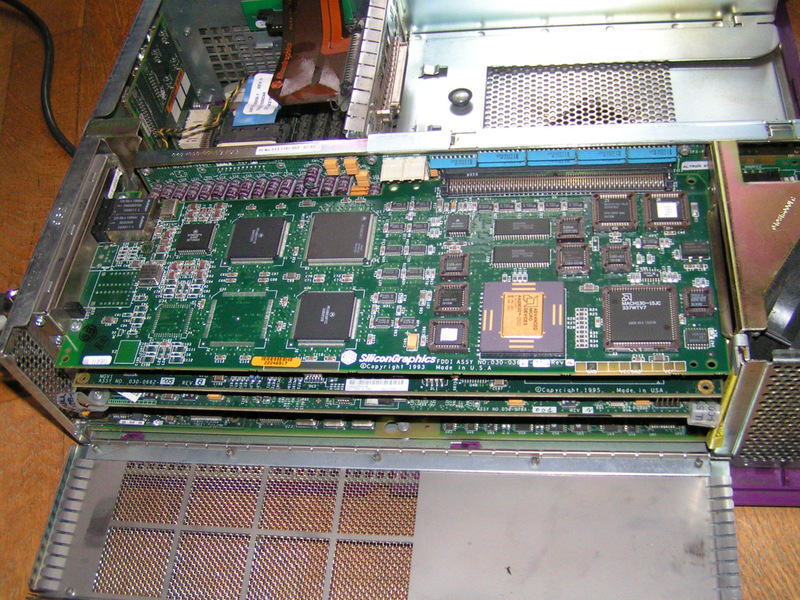 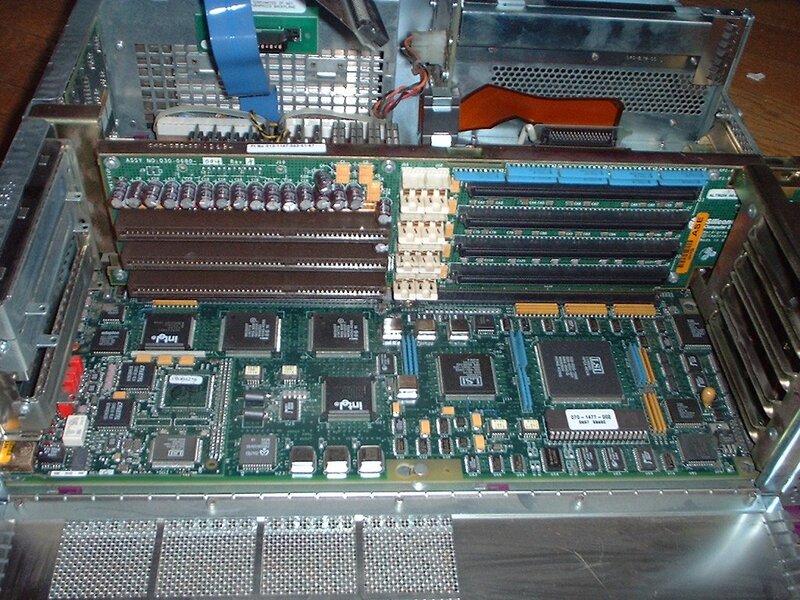 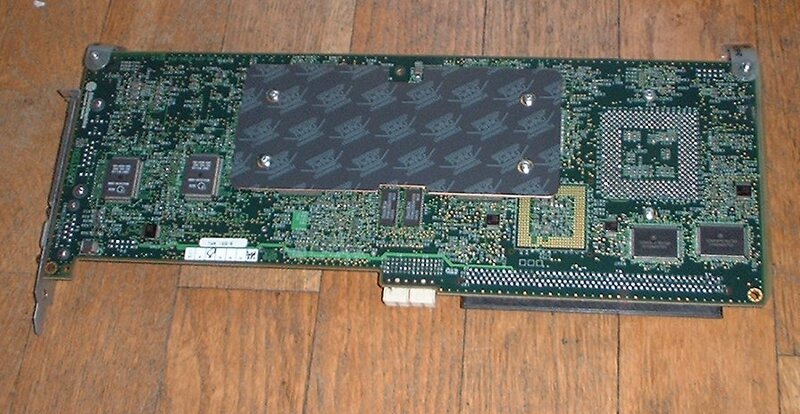 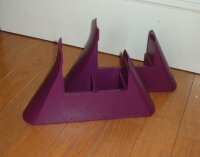 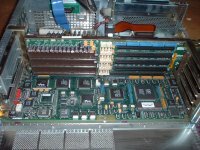 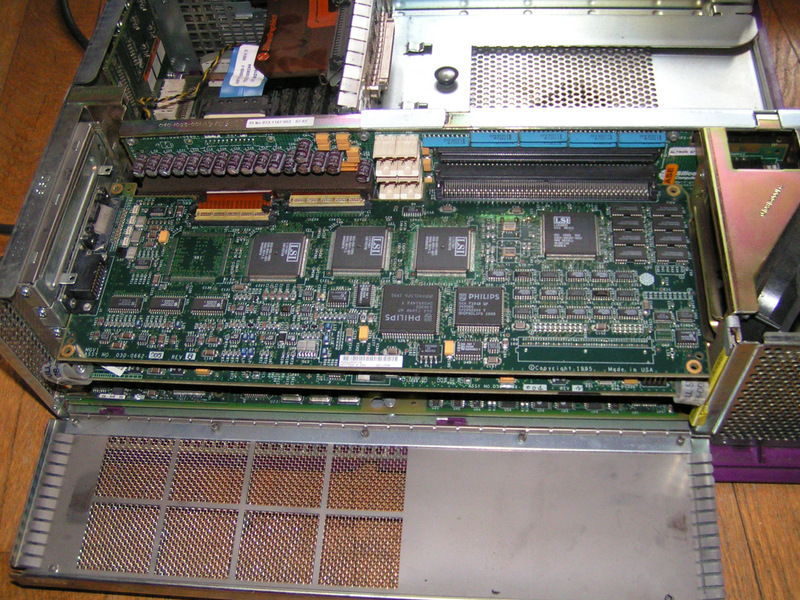 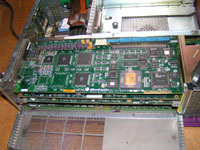 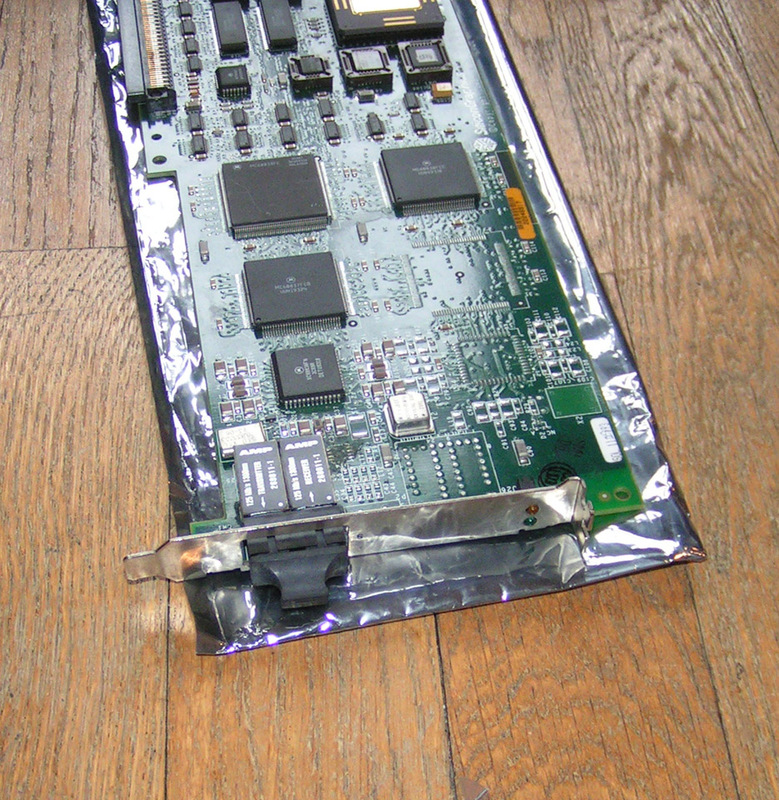 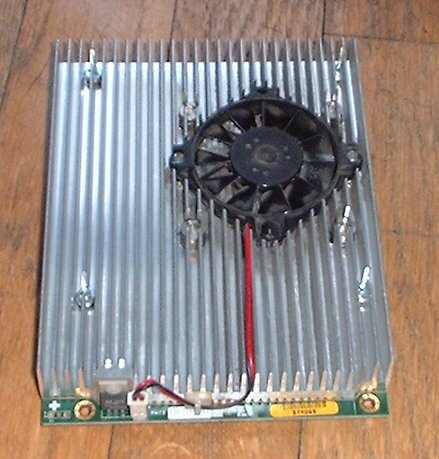 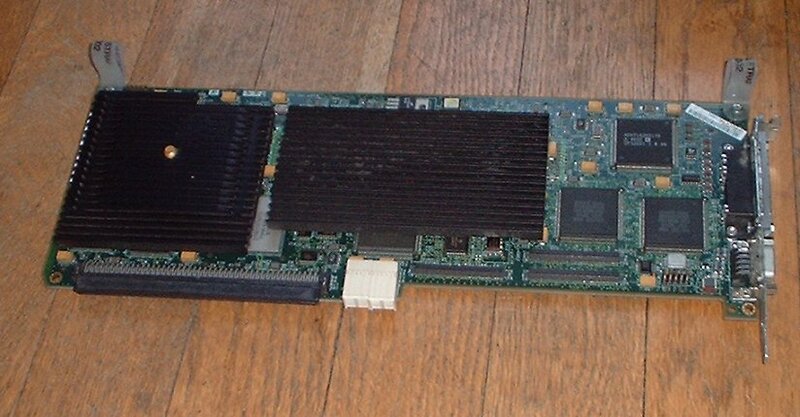 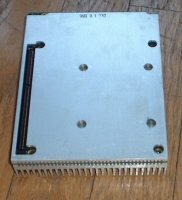 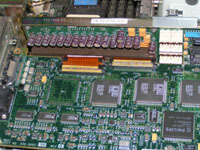 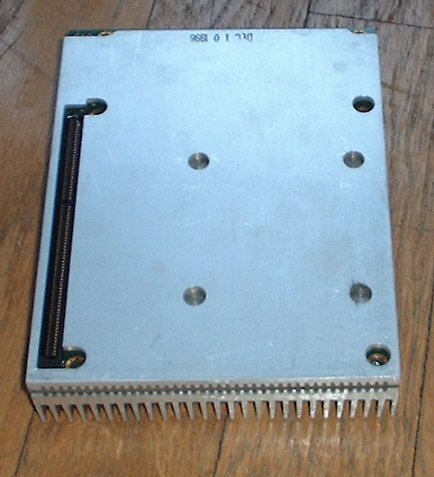 Graphics board 0 is "IMPACTPC" graphics.